The incident comes exactly one year after a similar fire broke out in the Kamala Mills compound, and killed 14. 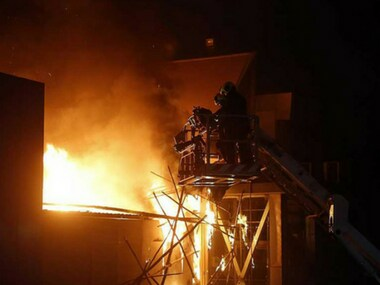 The massive fire of 29 December, 2017 broke out at the two pubs in the Kamala Mills compound. 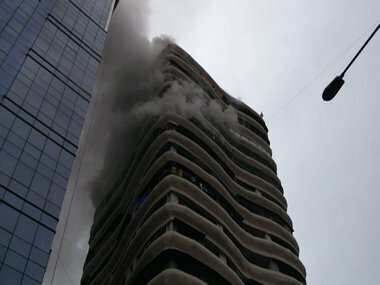 The fire at two rooftop restaurants — Mojo's Bistro and '1Above' — at Kamala Mills Compound in central Mumbai on 29 December, 2017 claimed 14 lives. 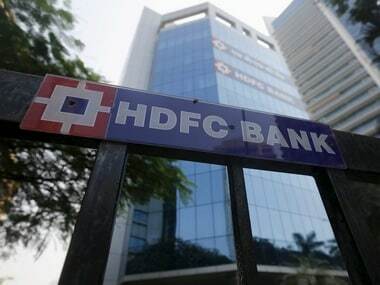 Sarfaraz Shaikh confessed to murdering HDFC executive Siddharth Sanghvi and said that he was immense pressure to pay the EMI of his bike. The 39-year-old banker had left his office in Kamala Mills area at 7:30 pm on Wednesday, and since then his whereabouts is yet to be traced. 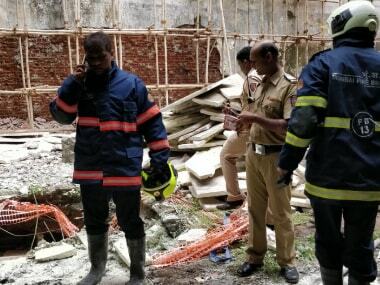 A fire broke out at Mumbai's Kamala Mills compound on Friday, nine months after the deadly blaze in the same commercial compound. that had killed 14 people. 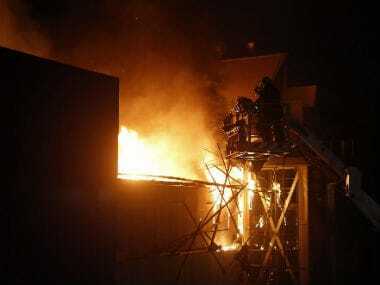 It was a Level 1 fire which started at the backside of the compound where some new construction was being undertaken. 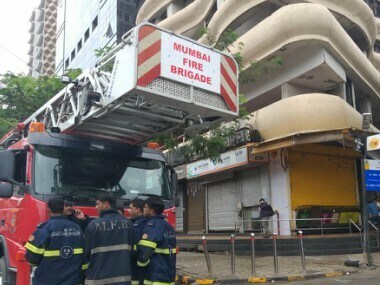 10 fire engines, four water tankers, officials of the Mumbai Police and electrical mechanics were on the spot and they were making efforts to control the level 4 fire. 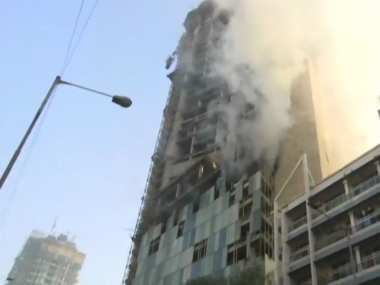 The Bombay High Court on Thursday granted bail to a Mumbai Fire Brigade officer, who was arrested in the Kamala Mills fire case.